Birkenhead Point Brand Outlet is one of Sydney’s most loved shopping destinations, providing quality shopping with discounted prices. With over 140 stores, we are home to some of the world’s most desirable brands including Armani, Calvin Klein, Coach, Hugo Boss, Michael Kors, Polo Ralph Lauren and Harrolds. 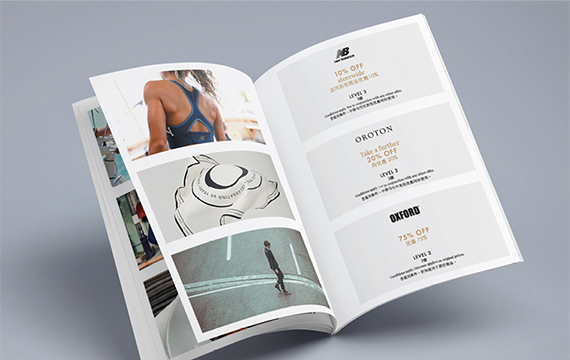 The Birkenhead Point Visitor Passport provides domestic and international tourists with access to exclusive offers across luxury brands, men's and women's fashion, homewares and more. Collect your complimentary Visitor Passport from the Guest Services Lounge on Level 2, adjacent to Polo Ralph Lauren. Please note that ID is required when redeeming the Visitor Passport and is only available to visitors who reside more than 50kms away from Birkenhead Point. If you plan on visiting Birkenhead Point in groups of 10+, please contact us ahead of time and we will happily arrange Visitor Passports for all visitors and have them waiting at our Guest Services Lounge ready for collection when you arrive! Enjoy the scenic ride across Sydney Harbour on board the Shopper Hopper - an exclusive 20-minute ferry service that runs between Circular Quay, Birkenhead Point and Darling Harbour. For more information and to book, visit shopperhopper.com.au/tickets. Birkenhead Point has partnered with UnionPay to reward valued UnionPay cardholders every time they shop. 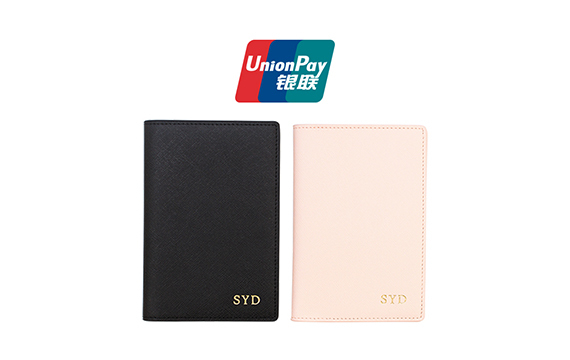 Spend $300 or more in one day with your UnionPay card and receive a complimentary leather gift by the popular Australian leather designer, The Daily Edited (TDE) valued at $69.95. Simply present your receipts to the Guest Services Lounge on Level 2 to claim your complimentary gift*. *Term and conditions apply, click here. Birkenhead Point Brand Outlet is happy to welcome all tour groups and tour buses to our Centre. As Sydney’s largest brand outlet centre, we are perfectly positioned to partner with your tourism business. Together, we can provide your customers with the ultimate Sydney outlet shopping experience. Your group will be eligible for our Visitor Passport. If your tour group is interested in this program simply mention it at the time of your booking. *Terms and conditions apply to specific offers in the Visitor Passport. Offers valid until June 2018. For more information, please visit Guest Services on Level 2.